Pharmaceutical companies thrive off distribution of medication to different parts of the country. Because medical practitioners prescribe patients locally, the prescriptions need to be filled often by a local pharmacy. Those prescriptions contain certain numbers–dosage amounts–which correspond to the number of pills being issued. A doctor may prescribe a medication at a different dosage than before or have a certain dosage that is different than the total dosage–a 24 milligram prescription filled in three tablets of 8 milligrams. Complicating this factor is that a doctor prescribing medication may in turn prescribe the same 24 milligrams in terms of two 12 milligram tablets. Pharmacies must have these prescriptions in stock to fill the prescriptions the day of, which is the preferred method for all patients. However, when a prescription is out of stock, say, for some type of medication that is not in demand frequently, the pharmacist then has to rely on a local warehouse that stores prescription medication. This, in order to have it delivered. A major issue within the pharmaceutical industry is to determine how many pills get shipped to each location. If not one of the standalone pharmacies, then one of the warehouses. The pills that get shipped are determined likely by the local demand for the pill and what the anticipated demand will be. This poses a danger on the customer end for the pharmaceutical companies. A patient who is looking to get a prescription filled, with an illness such as diabetes or hypertension or cancer, might become mad or upset if a pill is not filled the day of or if the warehouse has none of it in stock. The danger comes from not having the pill. This is somewhat of a good problem, in terms of the overall value of the logistics system between pharmaceutical companies and their retailers, such as a CVS, Rite-Aid, or Walgreens. They rely on pinpoint accuracy and demand, so much so that when a patient discovers the retailer doesn’t have their medication, the result is shock. In these cases, having a shipment ready to be sent to a particular location is necessary from not just a logistics standpoint: it serves to benefit customer relations if that medication is sent on time to the location when it is requested. A pharmacy benefits, the company benefits, and the customer benefits. Possibly the most difficult task facing a distribution company is to determine how much medication goes where, due to the extreme amount of illnesses in America for both mental and physical. Because there are so many illnesses in America, there are so many medications and those medications need to be shipped, causing complexity. The supplier as well the pharmacy both act as the face for the patient in terms of the medication. Both, in some cases, are held responsible if a failure to deliver the medication is made. Because of this, both units have a joint responsibility to deliver medication on time to the customer. There are possibly many logistics scenarios for suppliers. Some will choose to ship their products by ground, over long distances to certain retailers. Others will choose to move their shipments of products by long distance air travel. Still others will rely on a blend between these two approaches. The truth is that Amazon changed forever the way we do logistics. Today, the most accepted mode for moving products is to use planes to transport the products to a wide variety of different sites, before unloading the product and using a type of shipping called less than truckload to move it to nearby areas. This is the Pharma Logistics Solution. The LTL shipping industry is estimated at approximately $35 billion. While nearly 12 million trucks, rail cars, locomotives, and vessels move goods throughout the transportation network, a smaller percentage are involved in LTL shipping. The shipping industry has changed in light of the U.S. E-commerce industry, which is valued at $423 billion. 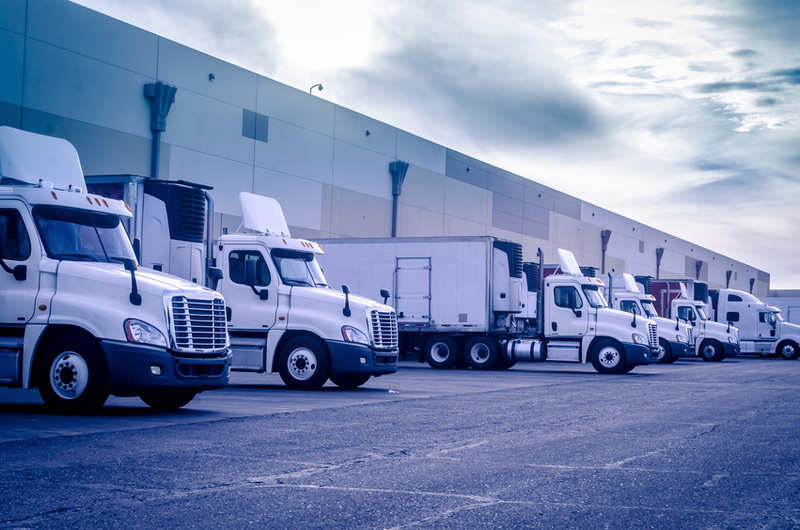 The LTL shipping definition is transportation that moves goods–such as in the case of the Pharma Logistics Solution–to locations within a region at less than the full load. In the case of the Pharma Logistics Solution, a truck may carry all the necessary pills but not a full truckload. A Pharma Logistics Solution requires speed and efficiency but may have a variable amount of product.